On Saturday England take on Scotland for what promises to be an enthralling game. If you are lucky enough to have a ticket for the game, join us for something to eat and drink before the game. 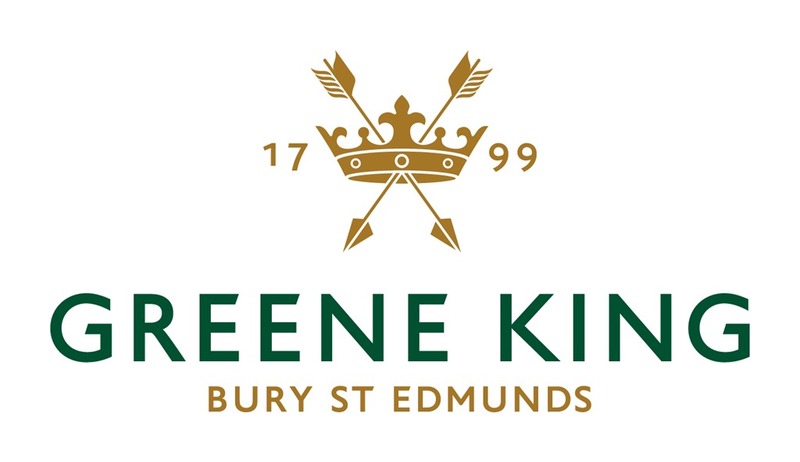 Our main sponsor Greene King is kindly providing some mini kegs of their excellent beer while our Women & Girls Rugby sponsor Musk’s is generously donating loads of their delicious sausages for us to munch on. 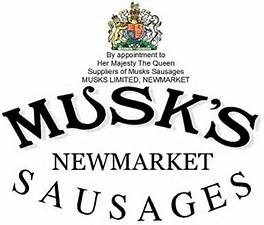 There will be wine, soft drinks and various nibbles too if beer & sausage aren’t your thing. 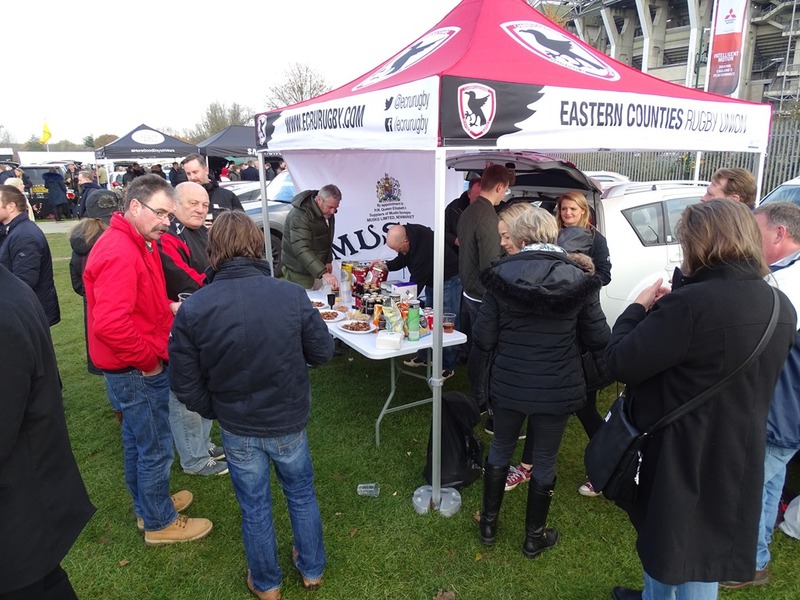 We will be in the Cardinal Vaughan car park (see map) from 1:30pm; look out for the Eastern Counties branded gazebo by a white Citroen 4×4. We will try to get as close as we can to the entrance from the West Fan Village and we will post our exact location on social media on Saturday morning. It would be great to see anyone associated with Eastern Counties rugby.